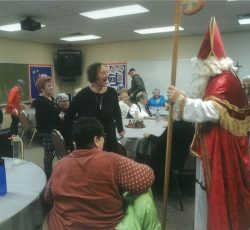 The Silver Angels ministry, organized in 2004, provides an opportunity for mature Catholics to come together. Using our talents and varied experiences, we support each other and contribute to our parish community. 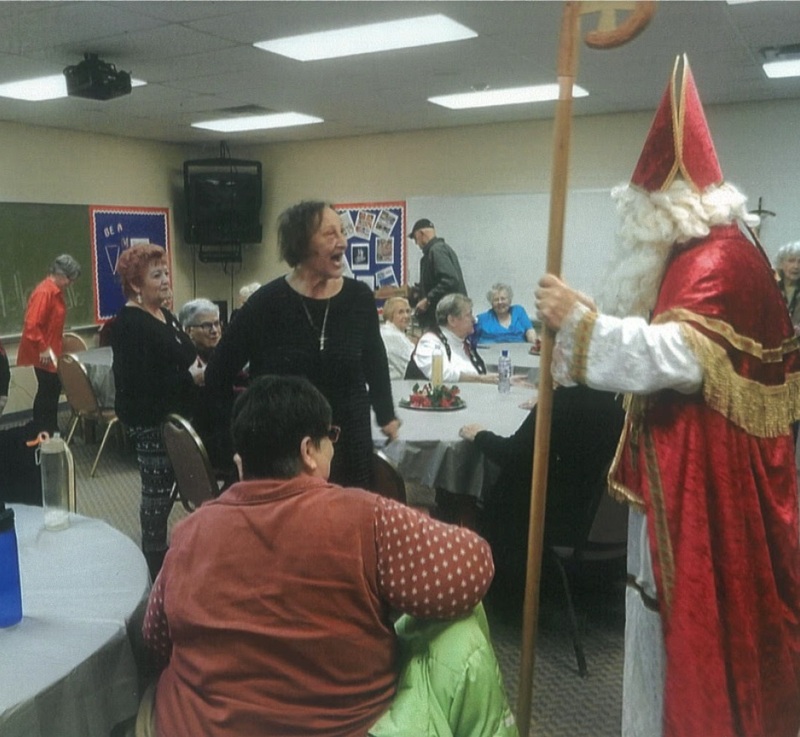 The Silver Angels ministry, organized in 2004, provides an opportunity for mature Catholics (aged 55 and older) to come together. Using our talents and varied experiences, we support each other and contribute to our parish community. This ministry meets during the school year following the 8am Mass, usually the last Friday of the month, in the Parish Narthex (see church bulletin for details). The Silver Angels mission is threefold: to socialize, enhance spirituality, and to serve our Lord and parish community. In our loving community of Christ-centered outreach, we create prayer blankets that are blessed by one of our priests, benefitting recipients through group and individual prayer. We join others in prayer for Christ Renews His Parish teams and for SMG’s Respect Life Ministry. Our members may be involved as SMG School reading warriors and serve as Extraordinary Ministers of Holy Communion at Mass and for parishioners who are homebound or in care facilities. Most Silver Angels are blessed with a scheduled hour of Adoration. As our parish grows, we have become more involved with Youth Ministries, working alongside the Sisterhood of Marietta on Boxes of Joy, HOPE and TRUTH for Kids Who Care, with our school at the Fall Festival and other opportunities to serve as asked. Our social meetings begin with coffee, doughnuts, and time to socialize. Our speakers provide insight and enjoyment. They are often the people in our parish whom we would most like to know better. We end with our Sharing Platter, to sign up for, free (to us), Civic Theatre performances, and close in prayer. Evening events, our annual Advent Party, and summer “picnic,” allow those who may not be available in the morning to participate. Parishioners who are 55 and older are automatically Silver Angels. So, complete the form below to be in the know!